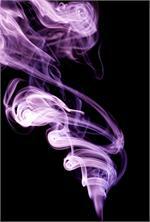 The first step understanding perfumery is the study of aroma molecules. 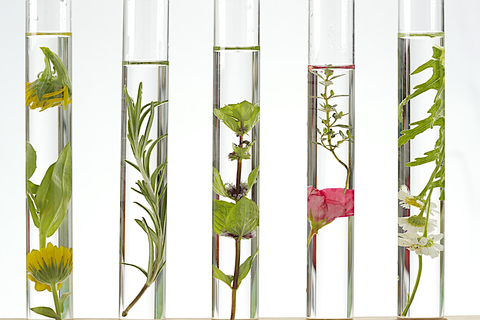 Studying the aromas is something all perfumers must do. Its opens the world of possibilities and creative combinations. An array of full strength aroma molecules. 4mls of each aroma. Start developing your nose and your fragrance library now! This study kit comes with 9 Aldehydic aromas. 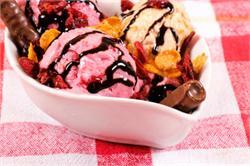 Aldehydes have typified French fragrances. They amplify the top notes and bring a champagne sparkle to a fragrance. 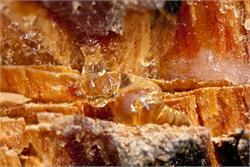 Amber notes are balsamic sweet and animal like They are usually base notes many lasting 400+ hours on a smell strip. 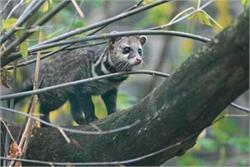 They are also used extensively in oriental perfumes. Animal Aromas add longevity to your perfume as well ad a natural rounded effect. Animal aromas may not smell good alone but in perfume add an anchor. And in many cases deepen floral notes. 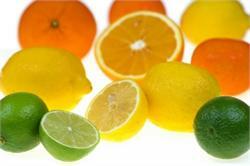 Citrus aromas are used a top notes in many perfumes. 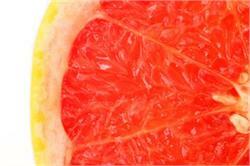 Few are comprised of citrus notes alone. There are such a vast amount of floral molecules this study could go on forever. We have separated rose and jasmine out of this category because there are so many specific rose and jasmine molecules they need there own categories. Fruit perfumes are always great for spring and summer. 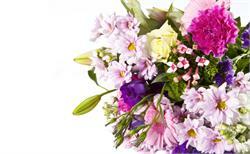 Many fruit aromas are also incorporated into floral perfumes to bring sweetness and a fresh natural appeal. Gourmand perfumes exploded on the market in the early 90s and we have never looked back. 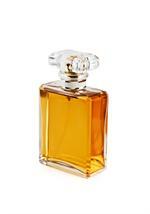 Angel perfume is a classic gourmand perfume. It has quite a bit of Maltol. A sweet sugary aroma. Musk aromas are some of the most widely used aromas in perfuming there are many different musks types. Some are clean smelling others fruity many are animalic.